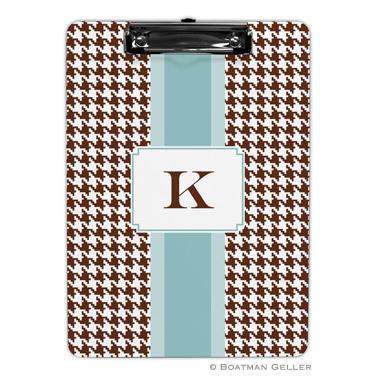 Clark Stationery - Boatman Geller - Alex Houndstooth Chocolate. Go to Ivy + Anchor for all designs and monogram/color options. Item Name: Alex Houndstooth Chocolate. Go to Ivy + Anchor for all designs and monogram/color options.